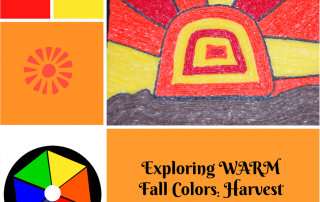 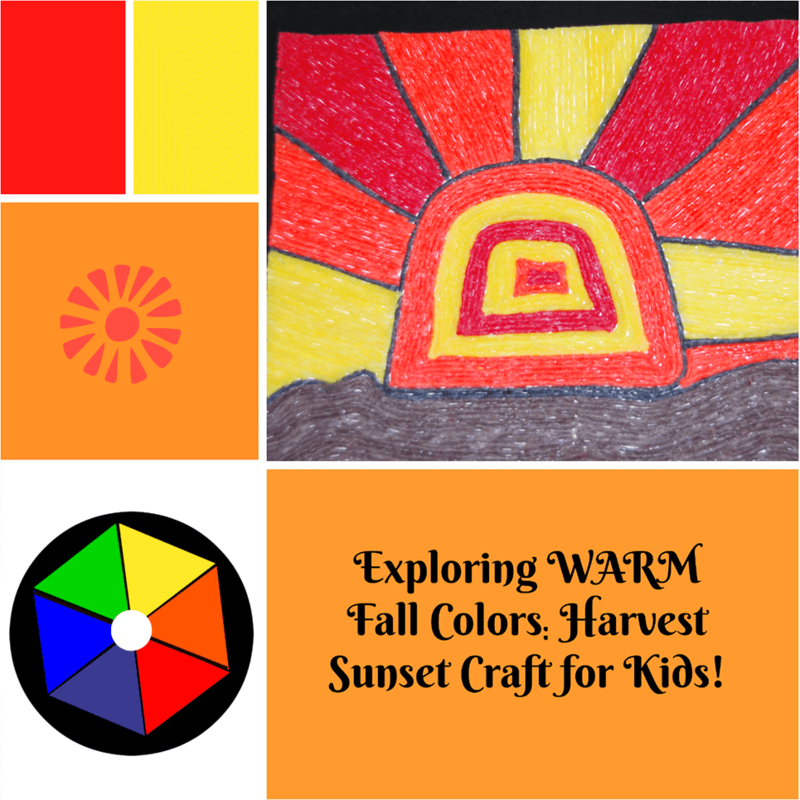 Exploring WARM Fall Colors: Harvest Sunset Craft for Kids! 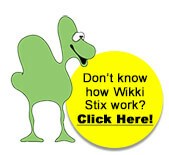 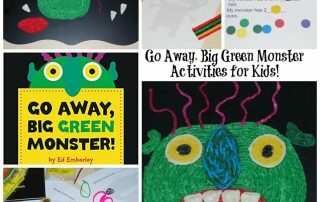 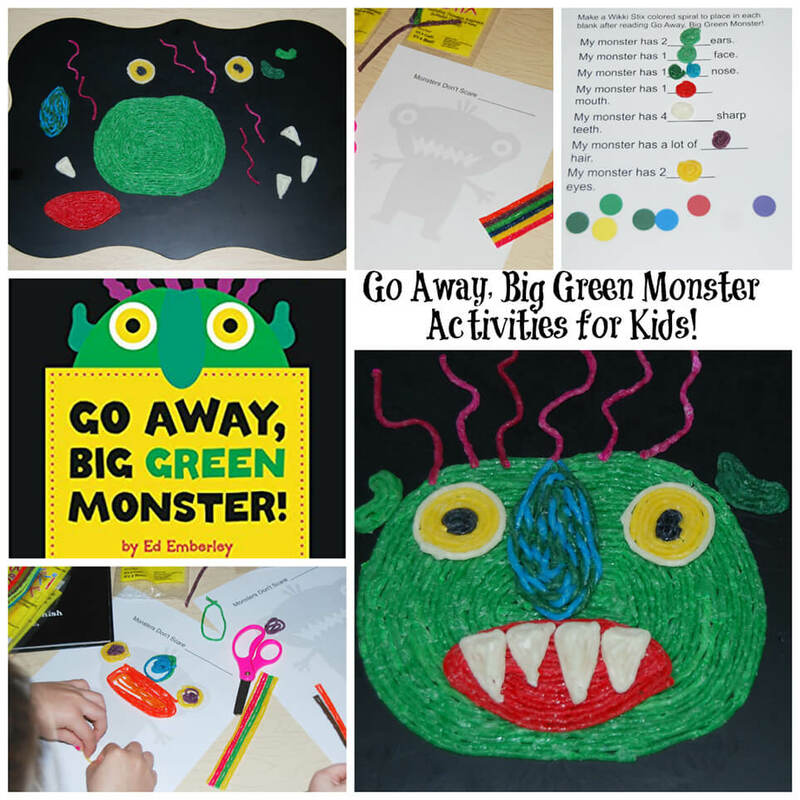 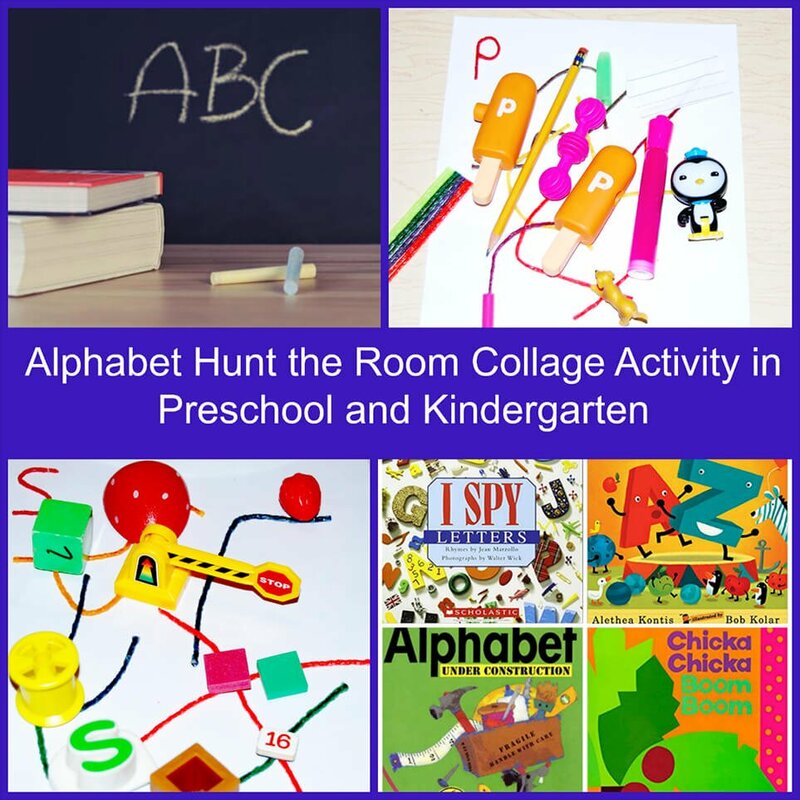 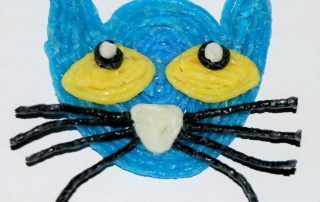 Go Away, Big Green Monster Activities for Kids! 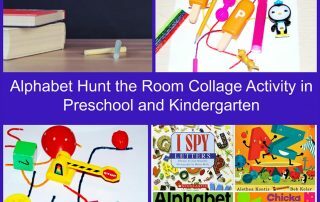 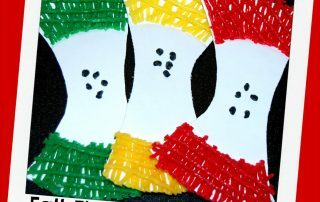 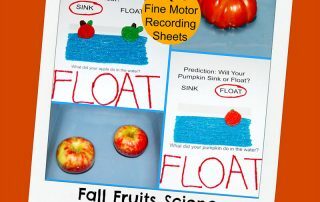 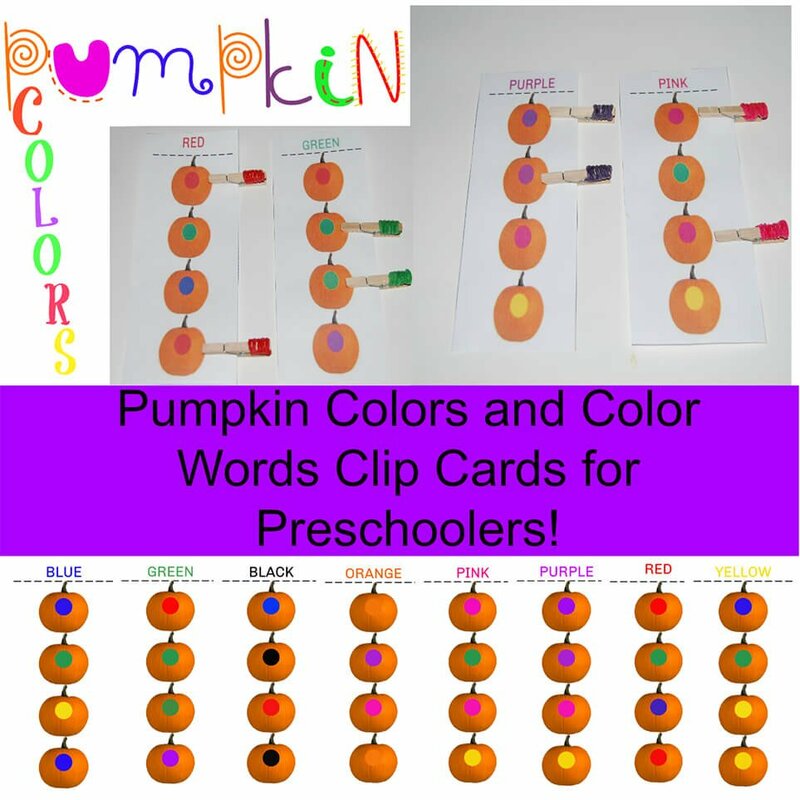 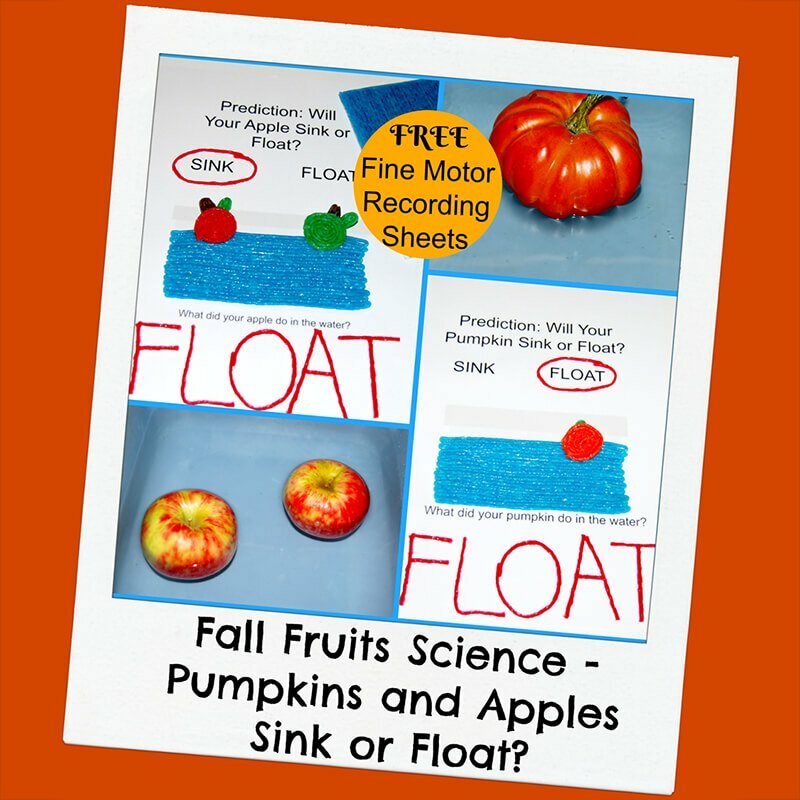 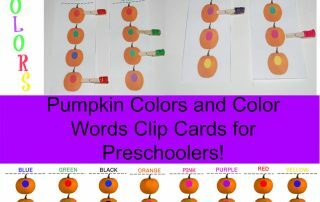 Fine Motor Pumpkin Colors and Color Words Clip Cards for Preschoolers! 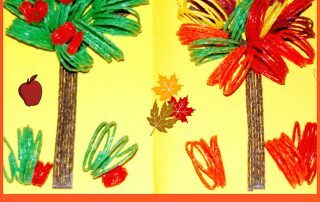 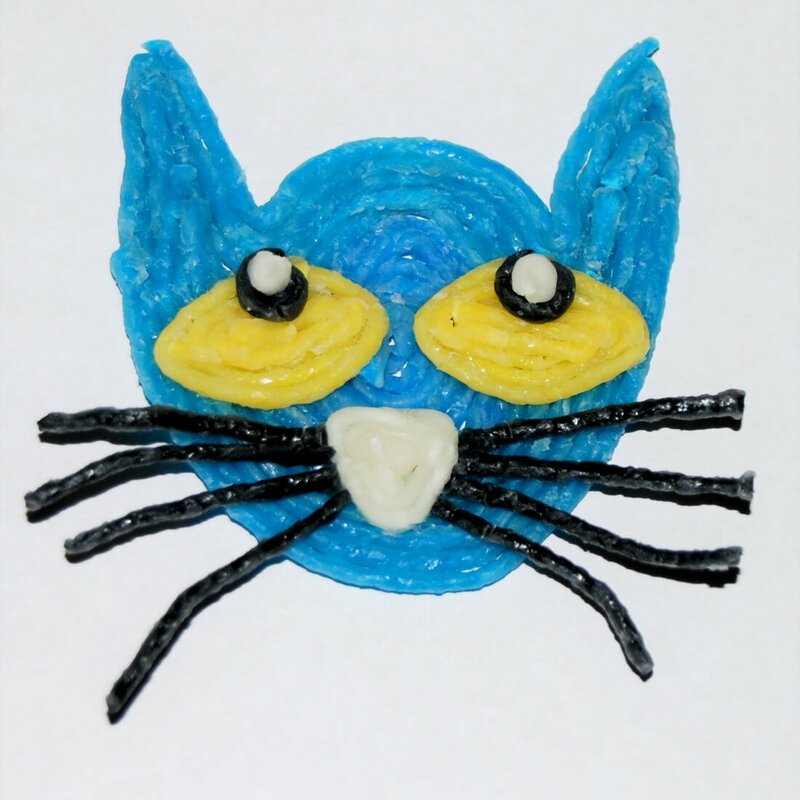 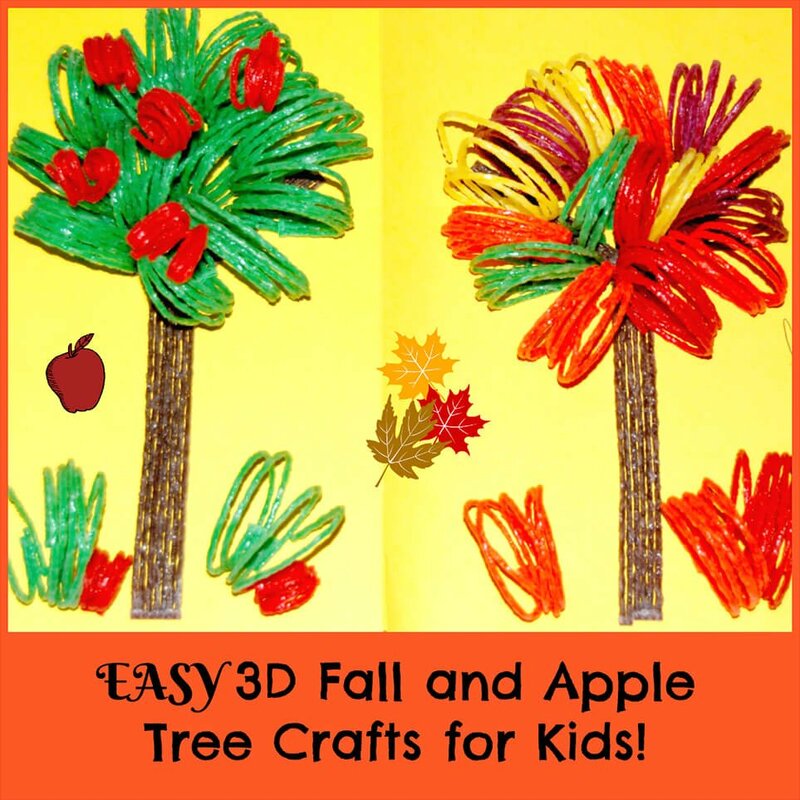 EASY 3D Fall and Apple Tree Crafts for Kids! 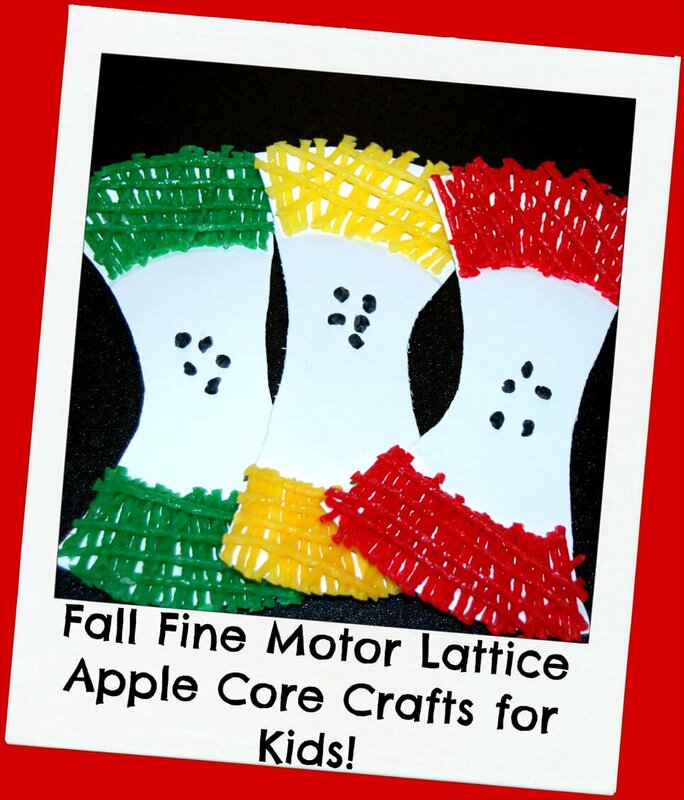 Fall Fine Motor Lattice Apple Core Crafts for Kids! 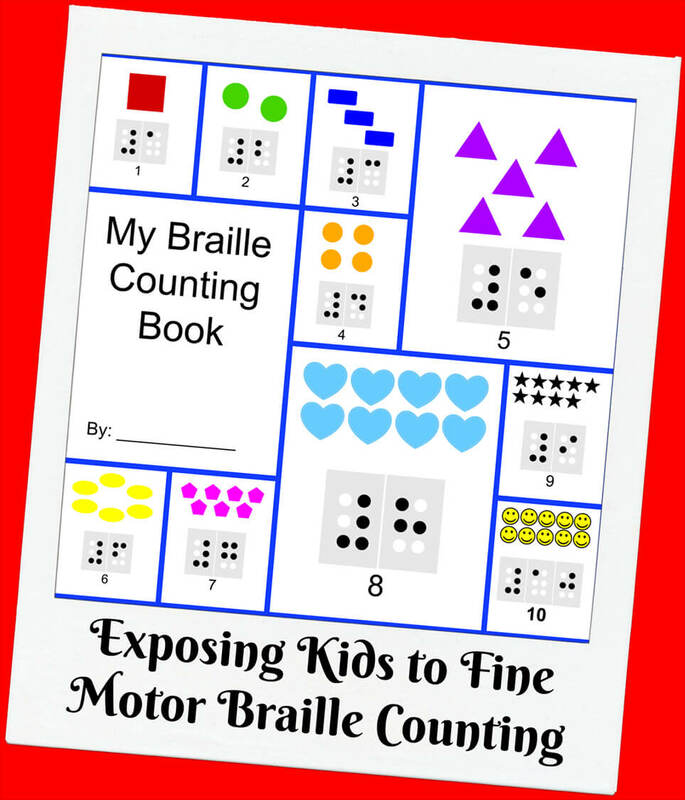 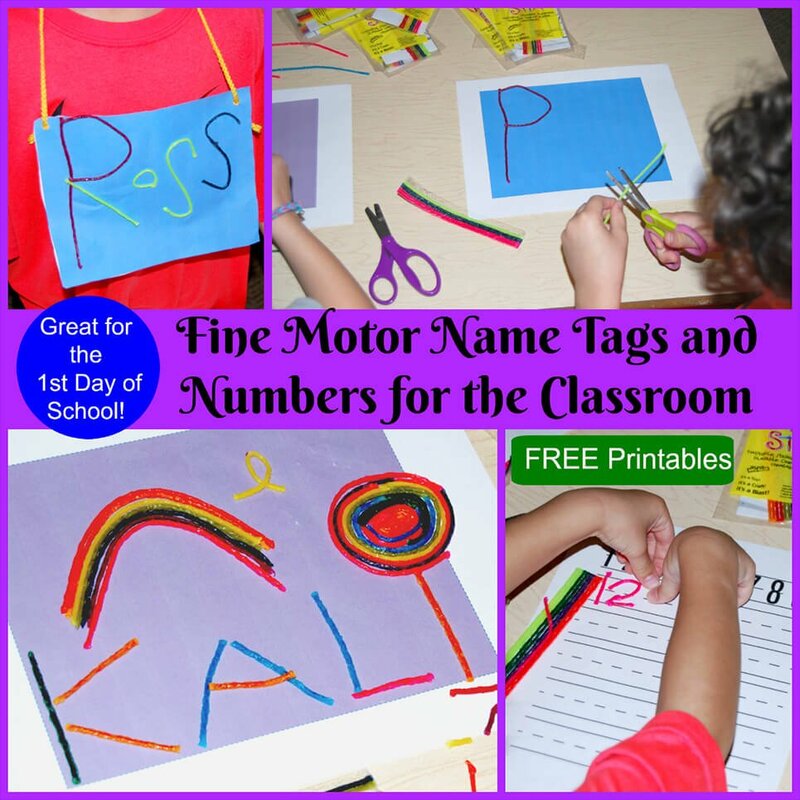 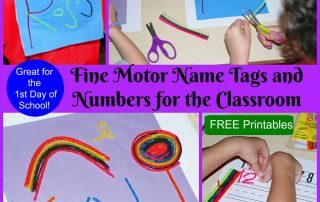 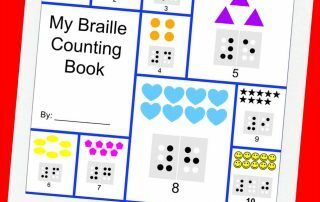 Fine Motor Name Tags and Numbers for the Classroom!